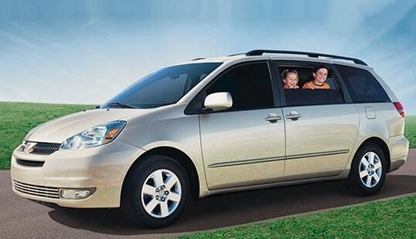 2004 – 2007 Toyota Sienna Factory Repair Manual PDF. 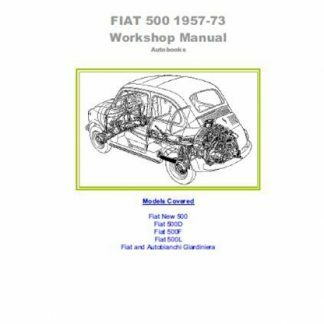 This service manual contains easy-to-read text sections, high-quality diagrams and instructions, including everything you need to repair, technical characteristics, disassembly, assembly, renovate or restore your vehicle. 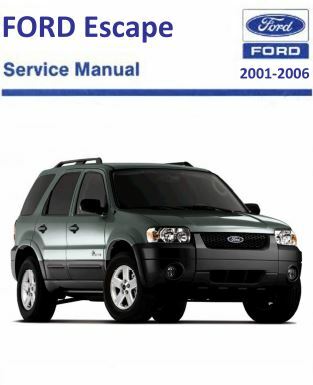 This is written for owners who want to maintain the vehicle and perform extensive repairs and repairs. Using this repair manual is a cheap way to get your Toyota working properly. All pages are printable, just run to your needs and then take them with you into the garage or workshop.